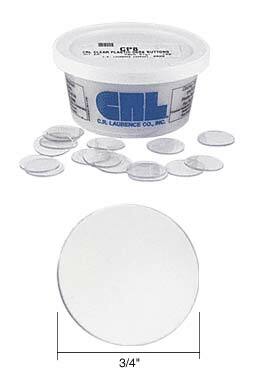 CRL Super Tip Granite, Marble, and Tile Drill Bits are especially suited for drilling small holes in stone and tile. Works on porcelain tile as well as ceramic tile, however porcelain tile will shorten the life of the drill. 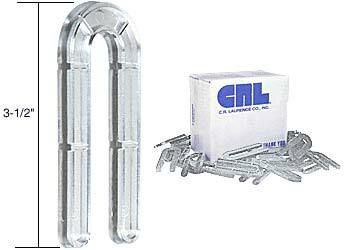 These CRL Stainless Steel Installation Screws for a trouble-free installation of shower door extrusions. Order one pack of 10, or an economy bag of 500. Diamond tipped drill bits for marble and tile, moisture resistant plastic screw anchors and setting blocks for levelling fixed glass panels 1/8" - 3/8"